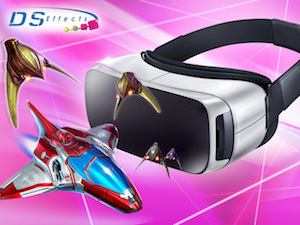 Need HTML5 AR/VR games? Need HTML5 playable ads? 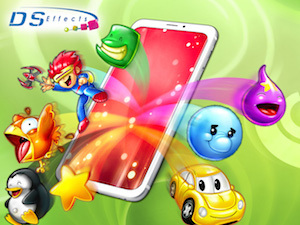 Need HTML5 instant games for social messaging apps? 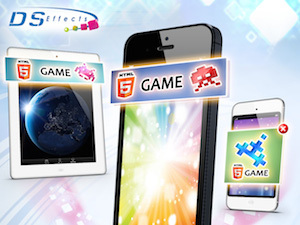 Need a customized HTML5 games catalogue for your brand, portal or app? 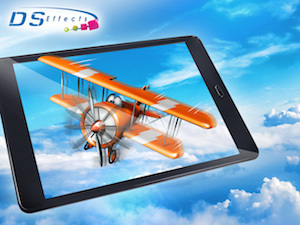 DS Effects provides the white label solutions for you. 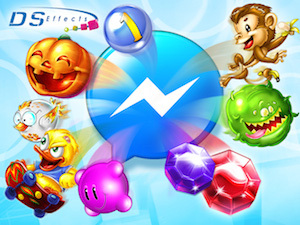 HTML5 games for Facebook and Messenger Make your games in minutes. If you are a mobile carrier, a game portal or a media publisher and are interested in licensing our products please contact us. 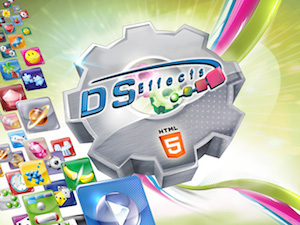 We offer white label solutions, custom HTML5 games and different kind of business models.